My cute new little nephew Tanner turned 1 month old! We Chinese like to celebrate as much as we possibly can so we had a special "Tanner Is 1 Month Old" dinner for him! Menu items included Gai Jow (gin infused super ginger spicey chicken broth soup with fungus), which is meant to strengthen the mom with superpowers, and dyed red egg. Red is a thumbs-up ho-ho-lucky colour for Chinese folks. And for dessert... CATBUS CAKE! My sis Leanne is pretty much Totoro-crazy so it just seemed right to make her new little baby a Catbus cake, inspired by this awesome one! To really Asian-it-up, I made it using a matcha green tea cake, vanilla creamcheese frosting and anko red bean filling! I am REALLY into this combo lately, as you can see! I love my nephews and niece! They make me so happy. awesome cake! your nephew is so lucky!!! that combo does sound delish. Unbelieavable Coco! I have no idea what a Catbus is but this cake is so cute! lovely catbus!! so adorable!! yes..and we Chinese likes all the red eggs on birthdays too! lol! NEKOBASU (CATBUS) cake is the BEST CAKE EVER!! well, BB's 1st bday Totoro cake was pretty close too. lucky lucky Tanner to get such an awesome yummy kawaii surprise for turning one-month-old!!! thanks auntie lynds!! xoxox i love totoro and nekobasu!!! I love all of your creations, but this one takes the cake! (he he, pardon the pun plz). LOVE Totoro. And I never ever imagined a cake could be made a la the cat bus. Brilliant! I may have to travel to VBC just to visit your store. Amazing! Candidate for most awesome yet! out of curiousity, do you cover your own cakeboards? what do you use? i love that they are always so colorful - i can never find any fun/playful cakeboards, only the gold and silver ones at the cake supply place. would love to know where you get yours. Rally the troops, you got a thief on your hands. WOH! kelly, thanks for letting me know... so strange that this person would let people assume they made it. SO WEIRD!!! I was just coming to warn you about the same thing on deviantART! I love your other Totoro Cakes but my daughter thinks the catbus is freaking awesome. How did you make it furry? Your nephew is cute too. 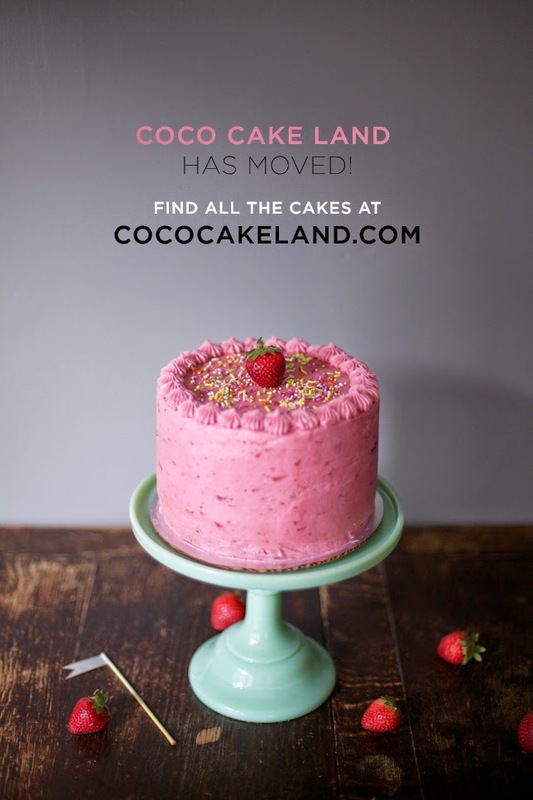 COCO CAKE LAND HAS MOVED! 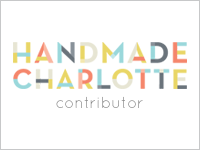 CLICK BELOW TO GO TO THE NEW SITE! let's connect: don't be shy, say hi! 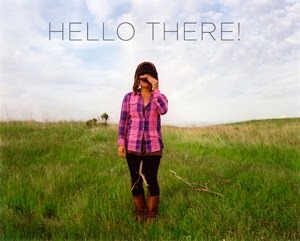 find me elsewhere on the interweb! Follow Me To Coco Cake Land! Try your hand at some Coco Cake designs! Fun! it's the Hungry Caterpillar cupcake party train! Party on, caterpillar! No really, I can't get enough of dog cakes! wooftopia! tiger birthday - crazy cute! cake buddies and dessert-y loveliness!